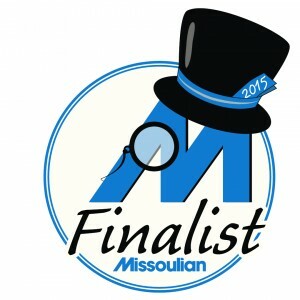 Are You Ready To Smile Again, Missoula? Most Lolo residents have plenty of things to smile about. However, there are some Missoula and Frenchtown folks who avoid smiling at all costs. Are you one of those people who cover their mouth when they laugh? Do you keep your mouth closed when someone takes a picture of you? Have you been hiding unsightly teeth for years? It’s time to take care of those tooth problems and get a new lease on life. Brett Felton DMD at Felton Dental Care in Missoula can make it happen! If you are missing one or more teeth, talk to us about dental implants. A dental implant is a permanent tooth replacement that includes both root and crown. Because it is anchored into the jawbone, it looks and feels like a natural tooth. Are your teeth yellow or gray? Have your teeth whitened at our Missoula dental practice and experience an instant transformation. If your teeth are crooked, talk to us about the different types of braces now available. You may be able to straighten your teeth in less than a year. 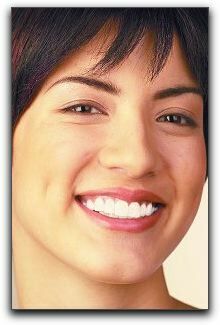 Many of your Orchard Homes and Wye friends and neighbors have benefited from porcelain veneers. They correct several types of imperfections and may cost less than dental crowns. We look forward to developing a custom treatment plan to transform your smile. Call today!